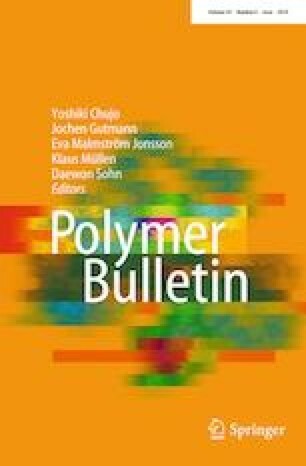 In this study, cellulose acetate (CA) membrane was cross-linked via m-phenylenediamine (m-PDA) to improve its mechanical, chemical and thermal properties. At first, membranes containing 0.25 wt%, 0.50 wt%, 0.75 wt% and 1.00 wt% cross-linker were prepared. Contact angle measurement, mean pore radius, porosity, water content, tensile strength, elongation and pure water flux analysis were performed characterization of the membranes. The results indicated that optimum concentration of m-PDA was 0.25 wt%. Thus, different amounts of carboxylated nanodiamonds (ND-COOH) were added to 0.25 wt% cross-linked cellulose acetate to increase abrasion resistance and pure water flux of membranes. The results of Fourier-transform infrared spectroscopy (FTIR) confirmed that ND nanoparticles were successfully carboxylated. Membranes containing 0.25 wt% m-PDA and different percentages (0.25, 0.50, 0,75 and 1.00 wt%) of ND-COOH were prepared, and the results of contact angle measurement, mean pore radius, porosity, water content, tensile strength, elongation and pure water flux analyses indicated that the optimum concentration of nanoparticles was 0.25 wt% of ND-COOH. CA, CA/m-PDA (0.25 wt%) and CA/m-PDA (0.25 wt%)/ND-COOH (0.25 wt%) membranes were characterized by abrasion resistance, FTIR, field emission scanning electron microscopy, chlorine resistance and differential scanning calorimetry analyses. Moreover, the performance of neat CA and optimum membranes was studied by filtration of humic acid solution in a dead-end system. It was found that CA/m-PDA (0.25 wt%) membrane had the highest rejection and better flux recovery ratio after physical cleaning.